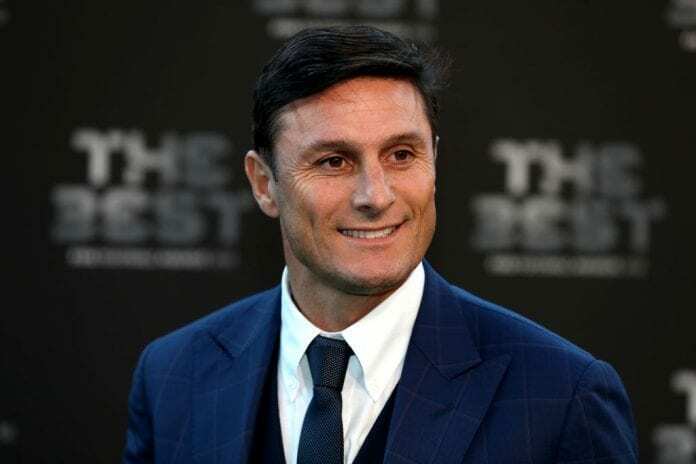 Inter Milan’s Vice-President Javier Zanetti believes Mauro Icardi and Lautaro Martinez represent the future of the club. 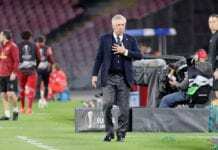 Spalletti’s men returned to winning ways in the Serie A with a hard-fought 1-0 win over Parma to maintain the third spot after a poor run of form. “We’re fortunate to have Lautaro,” he told Goal Italy. “He’s a big surprise for me as I didn’t know him personally, but I saw him play and I liked him a lot. “He’s doing well and will have a great future. He told Football Italia. Meanwhile, Zanetti further disclosed Inter’s targets this season, as they continue to sit just ahead of the chasing pack in the race for Champions League qualification. The Nerrazurri fans would be hoping their side win the Europa League this season in the bid to end their trophy drought.